The world’s first Mutant Lounge opened in London this week. Last night Indelible Pieces and I were a couple of the lucky few who were invited to the sold-out Mutant Lounge. Staffed by mutants who entertained us with their super powers as we enjoyed cocktails. But the real treat was the 3D Photo Booth (check out my mutant pose) where we could showcase our own skills. We also got to see a sneak peak of Marvel’s new X-Men TV show “Legion”, which premieres tonight on FOX. Comic book fan Jonathan Ross was also in attendance at the Mutant Lounge, which was an exclusive pop-up cocktail bar open for two nights only. 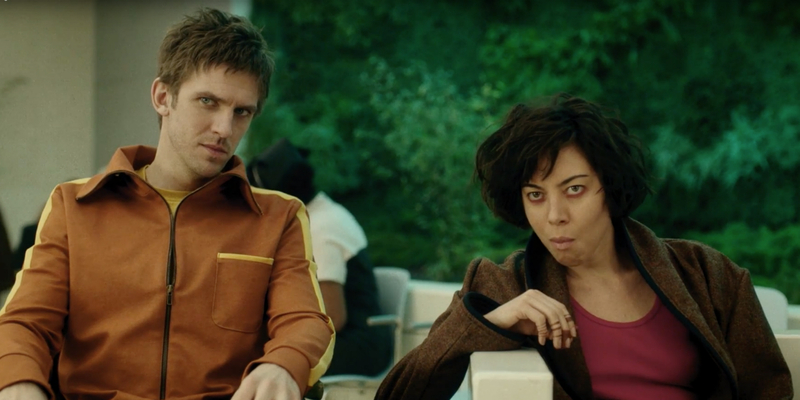 “Legion“ was inspired by the character from Marvel’s X-Men comics, with British actor Dan Stevens (Downton Abbey, Beauty & The Beast) in the title role. The show is produced by FX Productions and Marvel Television, with executive producer Noah Hawley, an executive producer on the Emmy® and Golden Globe®-winning anthology series Fargo. It tells the story of David Haller (Stevens), who hears voices in his head and sees people he’s not quite are actually there. David loses himself in the rhythm of the structured regimen of life in hospital: breakfast, lunch, dinner, therapy, medications, sleep. He does enjoy the company of follow patent Lenny (Aubrey Plaza, “Parks and Recreation”, Mike and Dave Need Wedding Dates). HIs routine changes when he meets new patient Syd (Rachel Keller, “Fargo”). Drawn to each other, David and Syd share an encounter, that causes him to question if he is mad after all. Review of “Legion” to follow! In the meantime, check out the video of the Mutant Lounge. 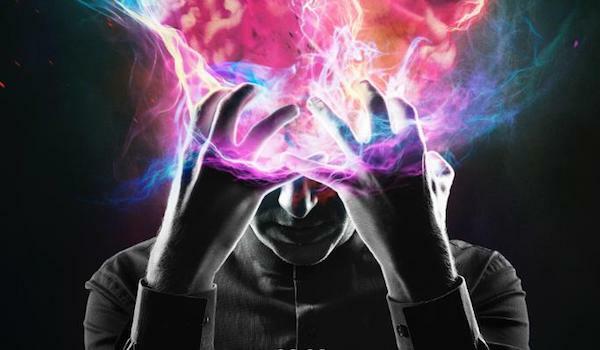 “Legion”premieres on FOX on tonight at 9pm.